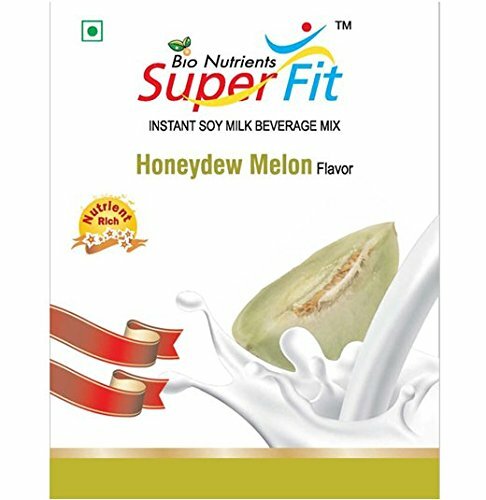 Bio Nutrients SuperFit Instant Soy Milk Beverage Mix makes a Nutrient-Rich Beverage that provides good Nutritional balance per calorie intake with minimum ingredients. 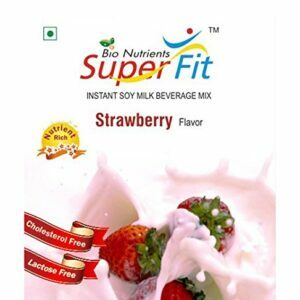 It is a perfect choice for a healthy drink for all age groups (above 3 yrs.) especially for school going children and for the Lactose Intolerant.• Soy is rich in Digestible Protein. • Soy foods are the only natural dietary source that provide nutritionally relevant amount of Isoflavones. • Soy is Cholesterol free and a natural source of essential fatty acid-Omega 3 & 6 making it suitable for better management of Cholesterol. 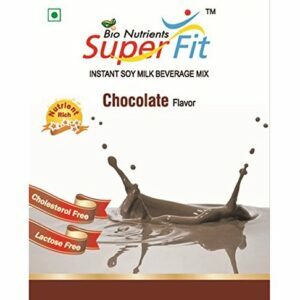 • SuperFit Natural has a low GI making it ideal for diabetics.Combination of Soy Protein and Isflavones has preventive and curative effect on health from many chronic diseases.Dietary Soy Protein free from Cholesterol helps maintain healthy heart when consumed at the recommended level of protein intake. 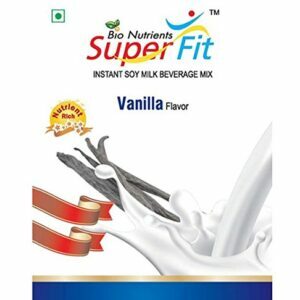 All the goodness of Soybean is now available in the form of Bio Nutrient Superfit Soy Milk Power. It is enzyme inhibitor deactivated and has a very pleasant taste, free flowing and easily dispersible in water. Non GM Soybean is used to ensure all Vitamins, Minerals, Micro Nutrients and Isoflavones are contained.